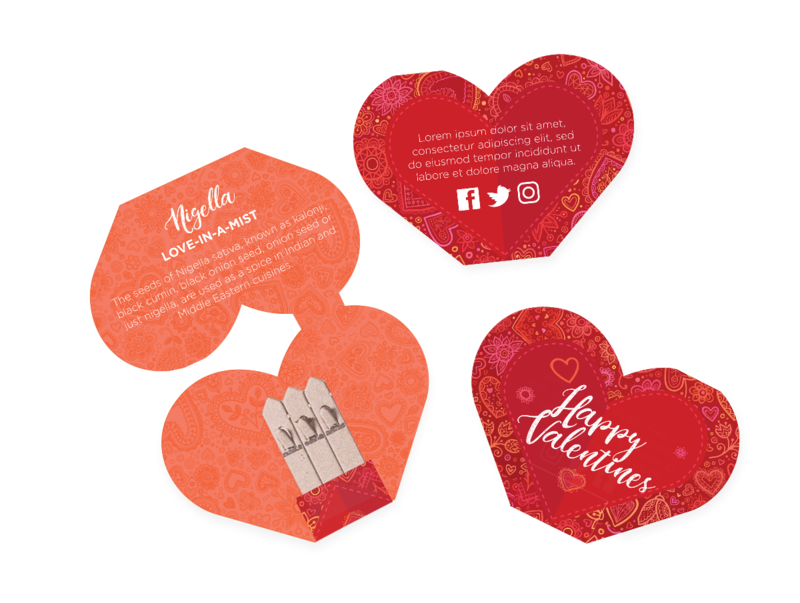 Whether it’s Sweetest Day or Valentine’s Day, our heart-shaped SeedstickTM packets make the perfect lasting sentiment for any romantic season. Of course, you can They’re even more special when filled with our Nigella Love-In-A-Mist seeds. 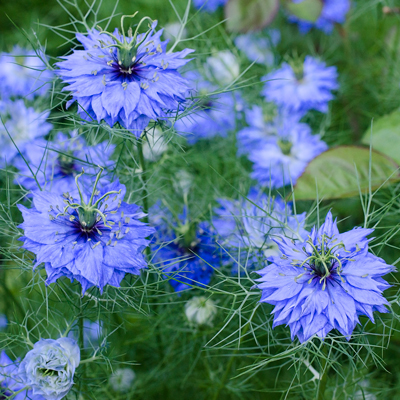 Nigella seeds grow into beautiful, delicate pale blue flowers. The seeds themselves are often used as a condiment in India and the Middle East on flatbreads and vegetable dishes. The flowers, meanwhile have come to be known as Love-In-A-Mist. 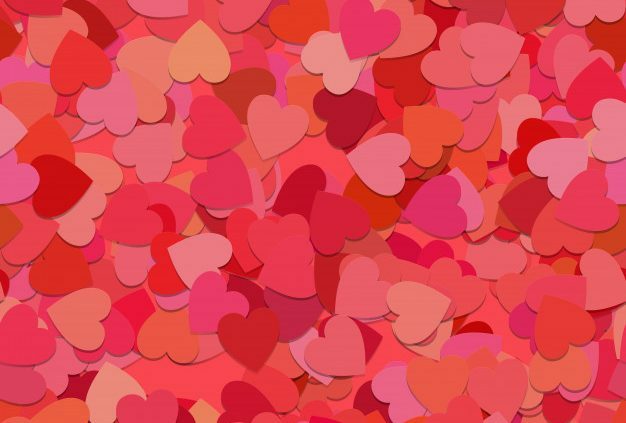 This name stems from a legend about the Emperor Frederick I (1125-1190), who drowned in a shallow river. According to the story, he was seduced by a water spirit with green hair who drowned him in the hip-deep water. This plant sprang up at the shore and is said to display the water spirit’s hair. 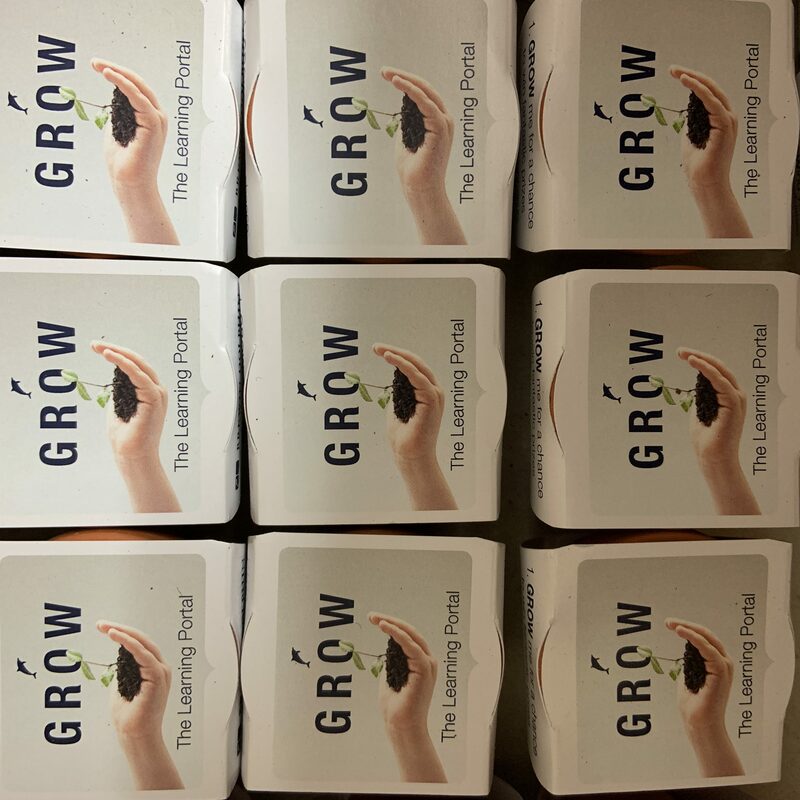 Designed to imitate the branded matchboxes of the past, Seedsticks come 5 to a box with completely customisable packaging, measuring 79mm x 56mm. Each Seedstick can then simply be torn off, and planted into the soil. 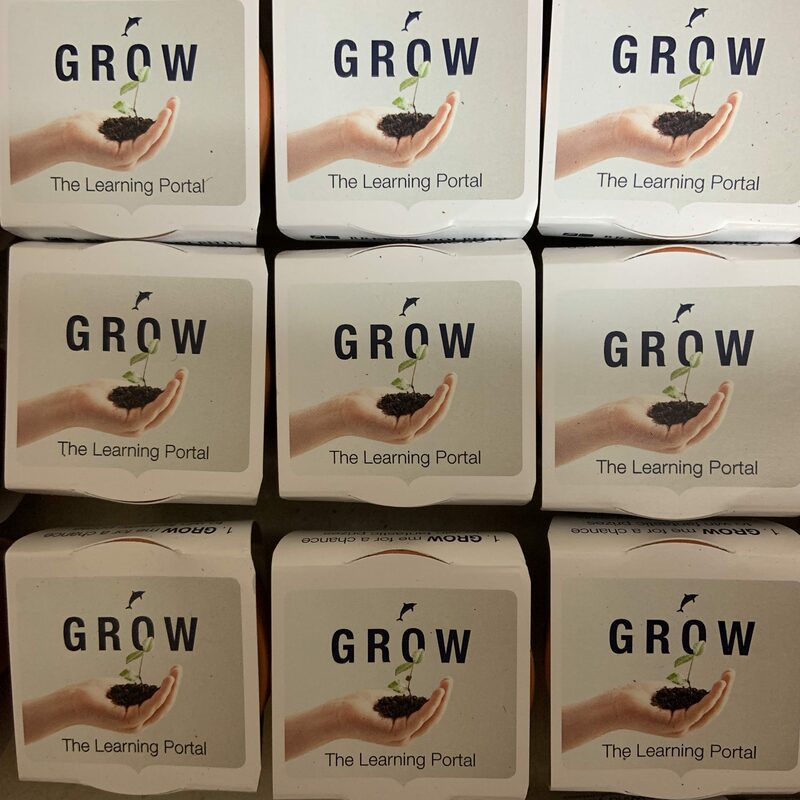 One of the UK’s leading wealth mangers, Brewin Dolphin, recently used our seed kits to promote their learning portal. Peer-to-peer small business loan company Funding Circle created these lovely little holiday cards for their clients using our pine tree Seedsticks! 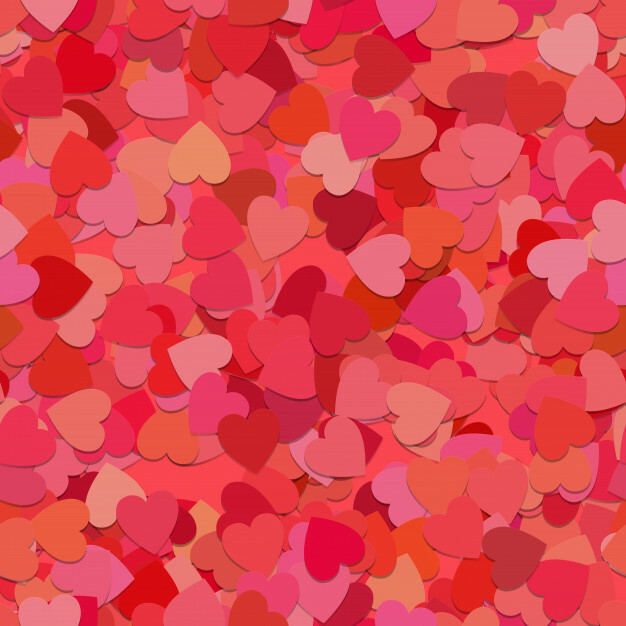 We love the design!